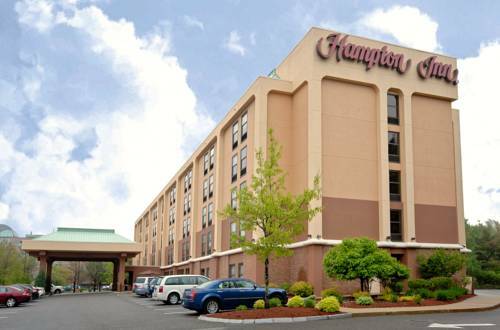 A holiday at Boxboro Regency Hotel And Conference Center is always a good experience. 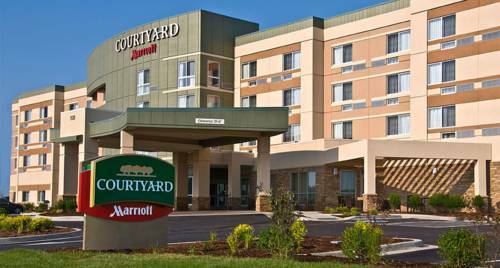 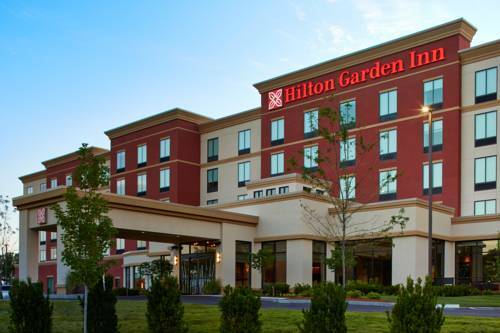 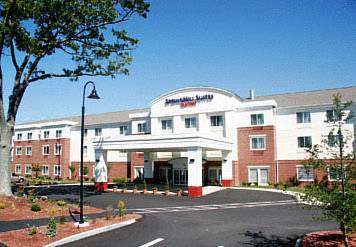 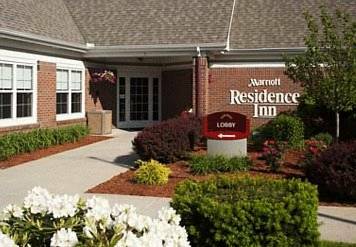 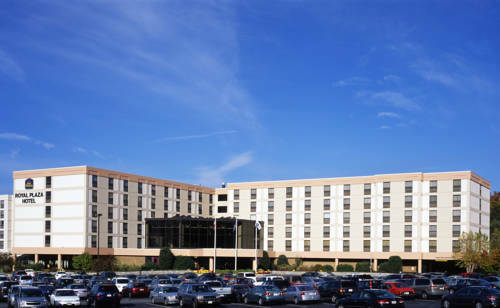 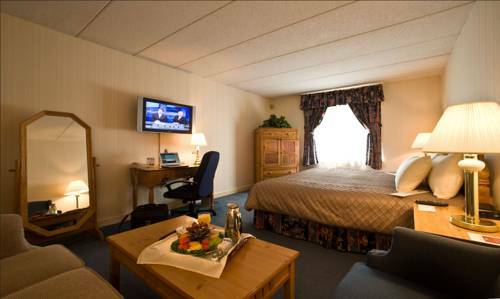 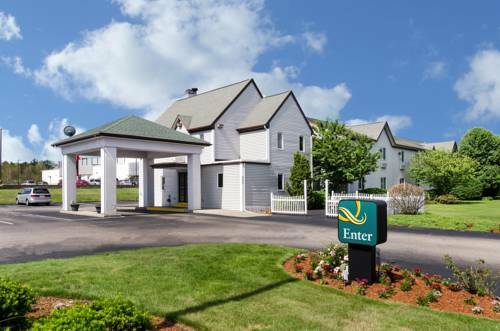 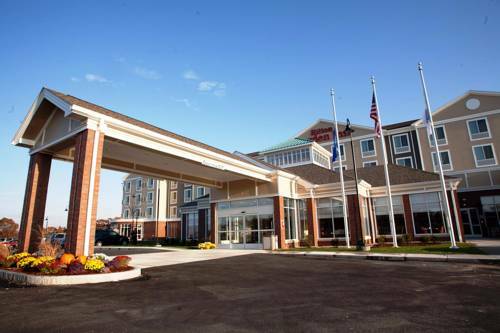 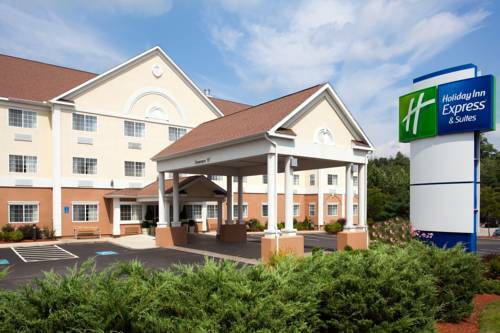 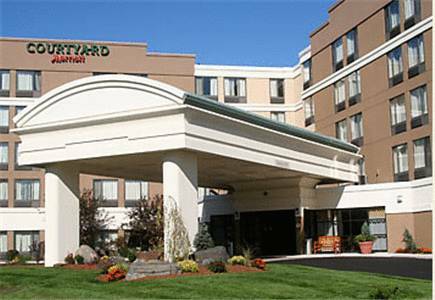 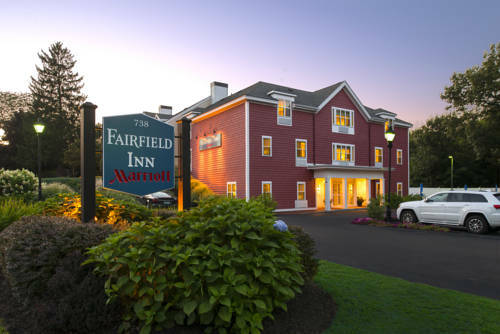 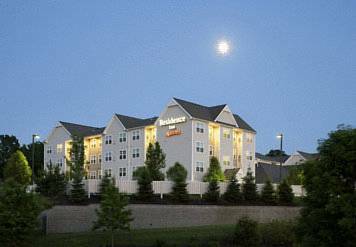 These are some other hotels near Boxboro Regency Hotel And Conference Center, Boxborough. 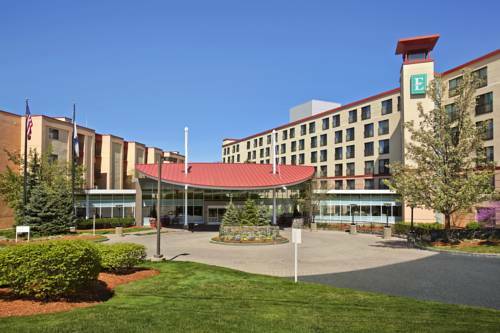 These outdoors activities are available near Boxboro Regency Hotel And Conference Center.